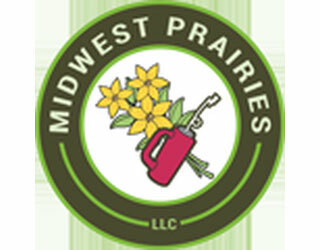 At Midwest Prairies, we subscribe to the concept of ecological health. The reintroduction of fire to our native ecosystems is an essential part of returning the land to a healthy state. Prairies, savannas and woodlands of this region are all adapted to fire and depend on it to maintain species diversity which in turn creates more beneficial habitat for wildlife. Midwest Prairies conducts many prescribed burns each year with qualified Burn Bosses, certified and trained staff, and equipment specifically designed for this type of work. Our services always include the development of a burn plan and procurement of permits.